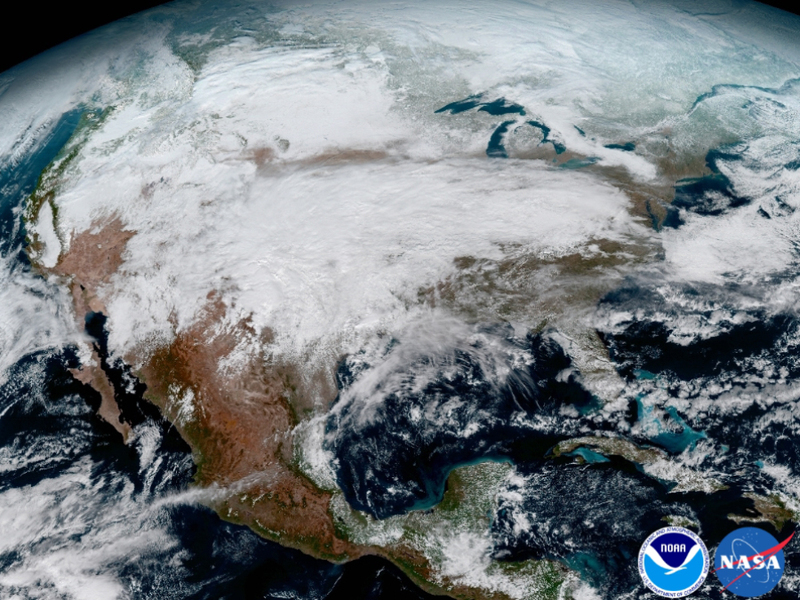 The newest weather satellite, GOES-16, may not be fully operational just yet, but that's not stopping NOAA from releasing some of the satellite’s first images. And they are impressive — leaps and bounds ahead of previous satellites. That's because this new satellite has all kinds of new "bells and whistles." 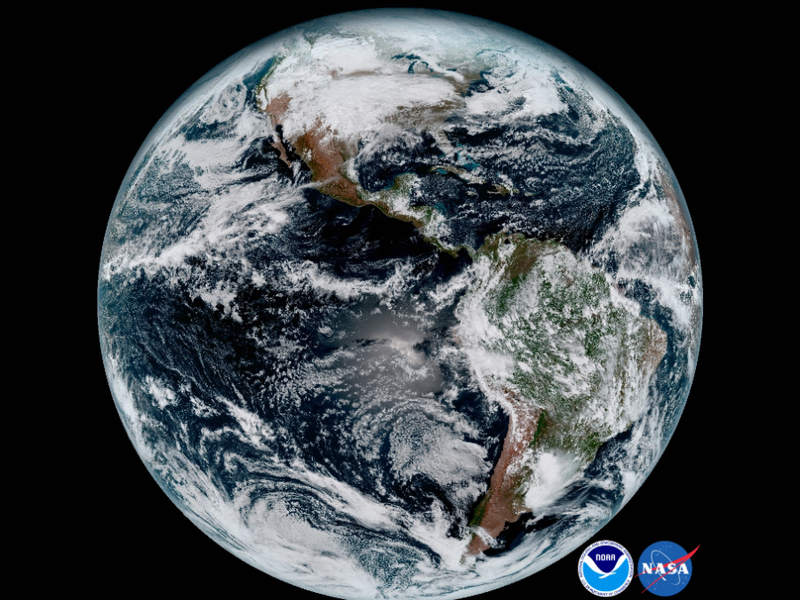 This includes something called the "Advanced Baseline Imager," which is the "camera" aimed at the Earth, and it shows us this spinning blue marble in a detailed color picture. 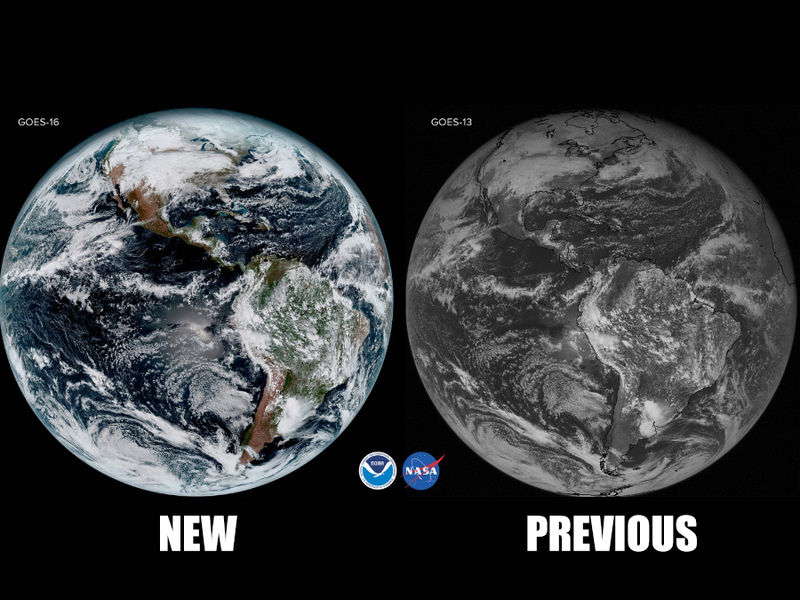 The GOES-16 can also scan half the Earth — the "full disk" as you'll hear meteorologists call it — in 5 minutes. It can also zoom in on areas of severe weather and scan that region every 30 seconds. 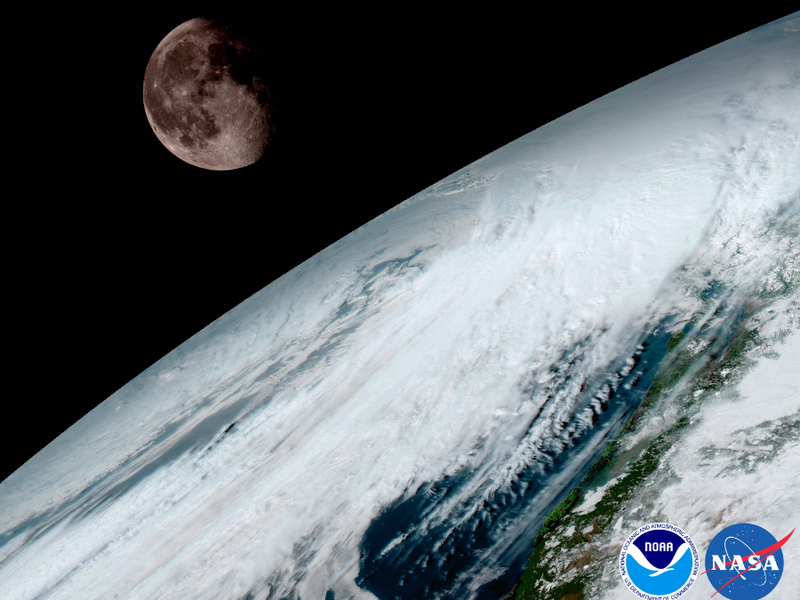 Similar to previous satellites, the GOES-16 will use the moon for calibration, and it can take a pretty great picture of it, too. The satellite is expected to become fully operational in November, about a year from its launch.